Just came across your website today. 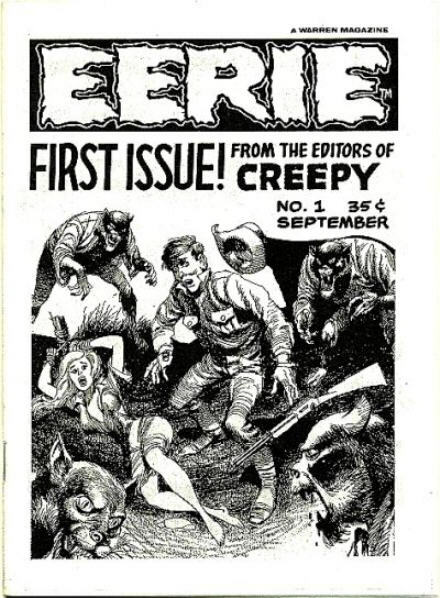 Enjoyed your little article about EERIE #1. I was one of those who was taken in by the bootleg copy in the late 1970’s, that the ad talks about from Creepy. If you wish I’ll pass along my copy to you if you have any interest. Nice website. Thank you. 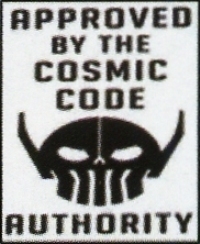 Thanks for the feedback and the positive response to my (currently in limbo) blog. 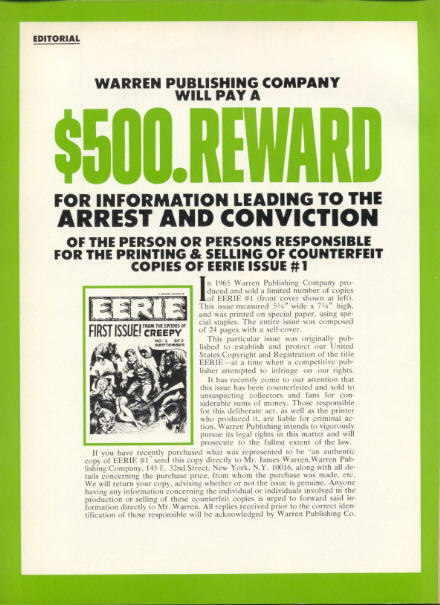 I own most issues of Warren’s Eerie but I’ve never seen a copy of this “first” issue. Just out of curiosity which stories from Creepy does it reprint ? I’m surprised how reasonably priced early copies of Creepy and Eerie still are on eBay. That situation can’t last much longer. I’m buying the hardback edition reprints but they are quite expensive and with them only collecting 6 issues per book that will result in over 50 volumes if they reprint the lot! !